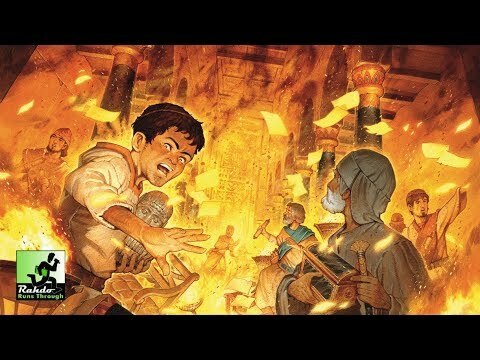 What really happened to the legendary Library? Did it burn in 48 BCE by the army of Julius Caesar? Was it Emperor Theodosius’ decree that reduced it to embers in 391 CE? Or was it destroyed during the Muslim conquest of Egypt in 642 CE? 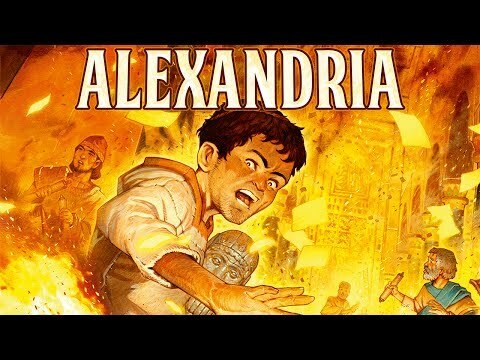 The true story of the Library of Alexandria is lost to time, like most of the immense knowledge contained within its walls. In Alexandria players are legendary characters who might have been there at some time or another.